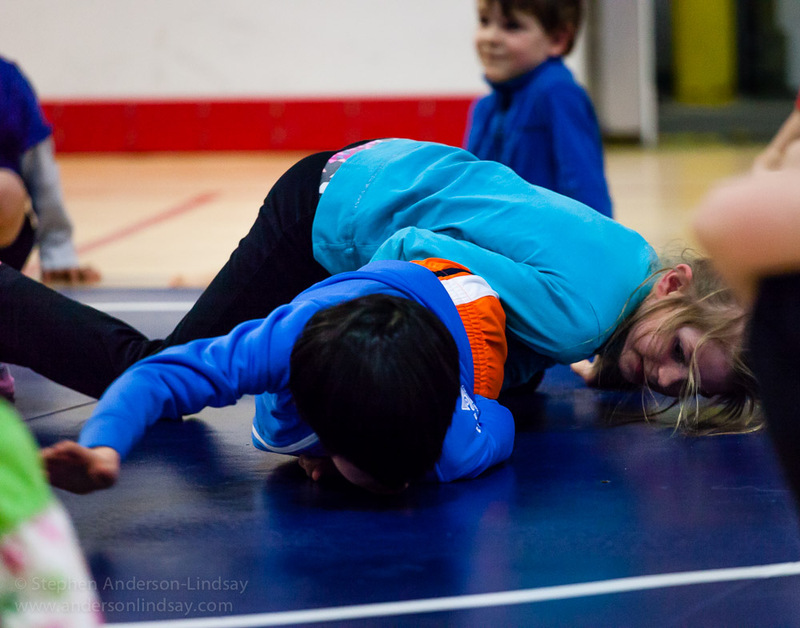 The days are getting longer, the temperatures aren’t quite so negative, and the hibernation cycle of the bears will soon end. 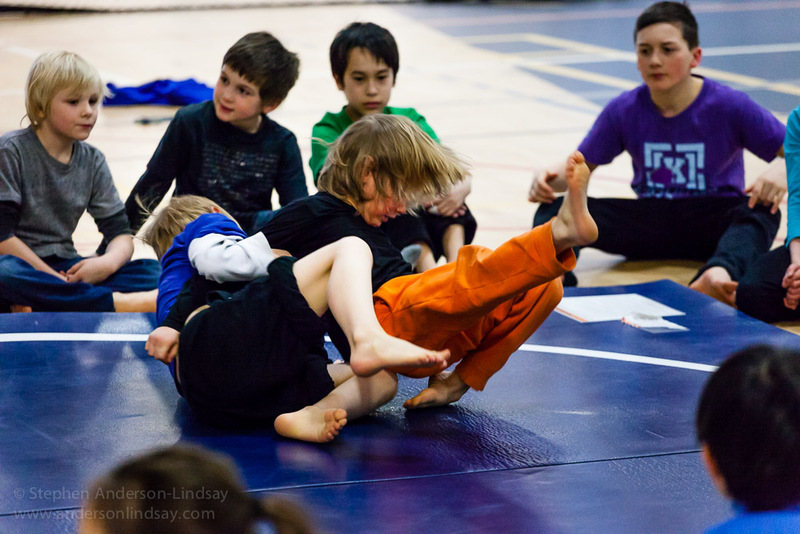 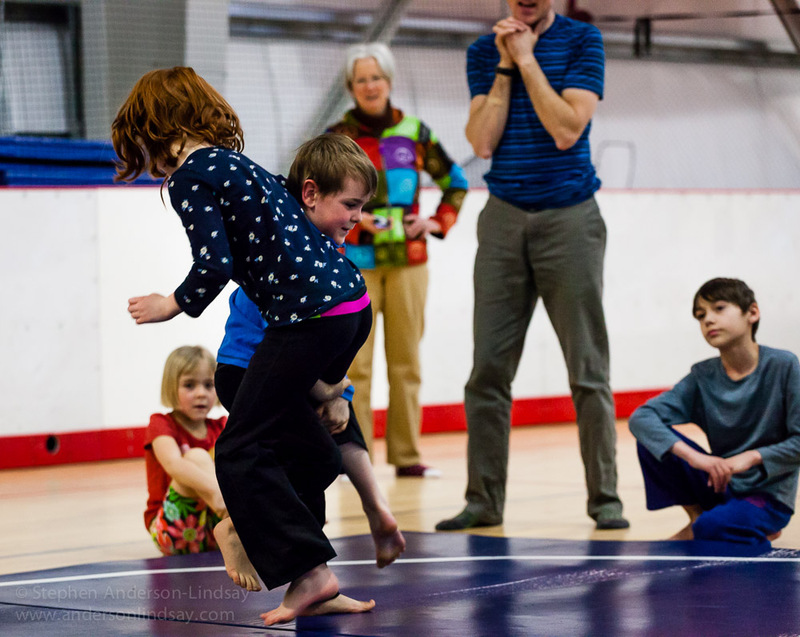 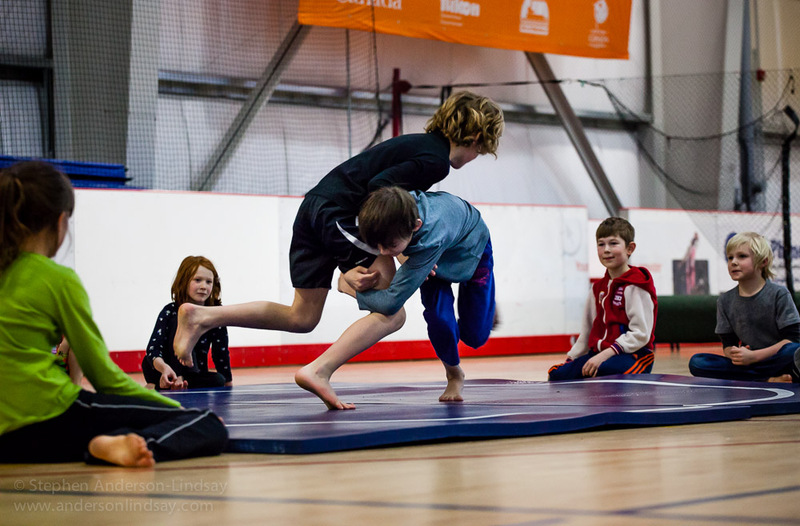 In preparation for the return of Ursus, the students of Yukon Montessori have been brushing up on their grappling skills. 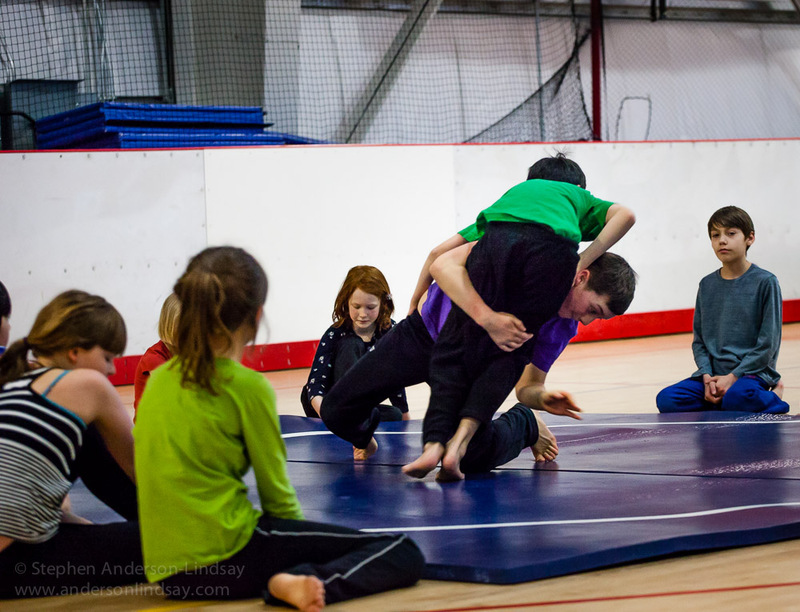 Led by instructor David Eiklebloom, the class has been practicing every Wednesday through mid March, ending with a friendly match at Holy Family on March 12. 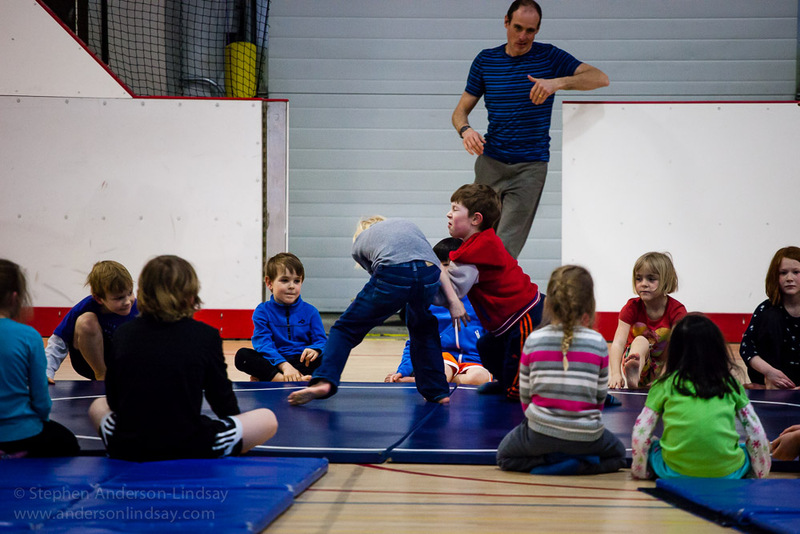 All of this work is leading up to the Yukon-wide wrestling tournament April 16 at the Canada Games Centre.